I didn't think this Library of earth moving equipment still existed... be a good one to see some one convert it to P3Dv4 as the source files regrettably got trashed. If I recall correctly this file or something similar was included as part of the scenery for a Taiwan AF package released or distributed here some time ago. 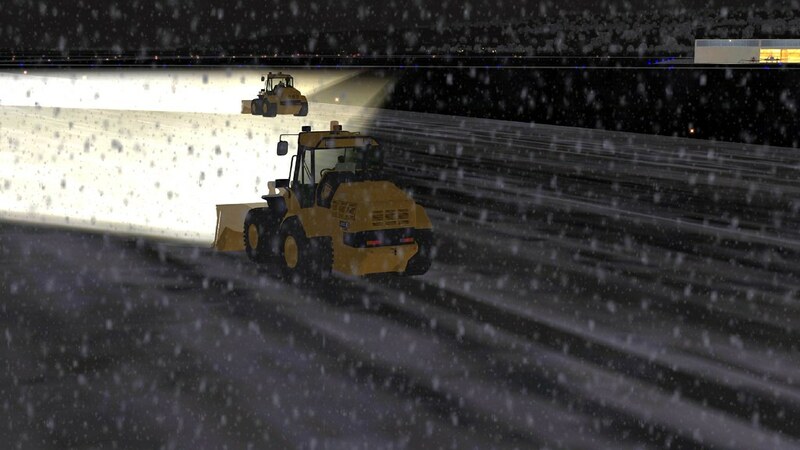 Some years ago I created this FS9 ground traffic with movable vehicles called "Digger". That looks great. The link don't work for me. Should be converted to FSX/P3D! Should be allowed by author, at least.